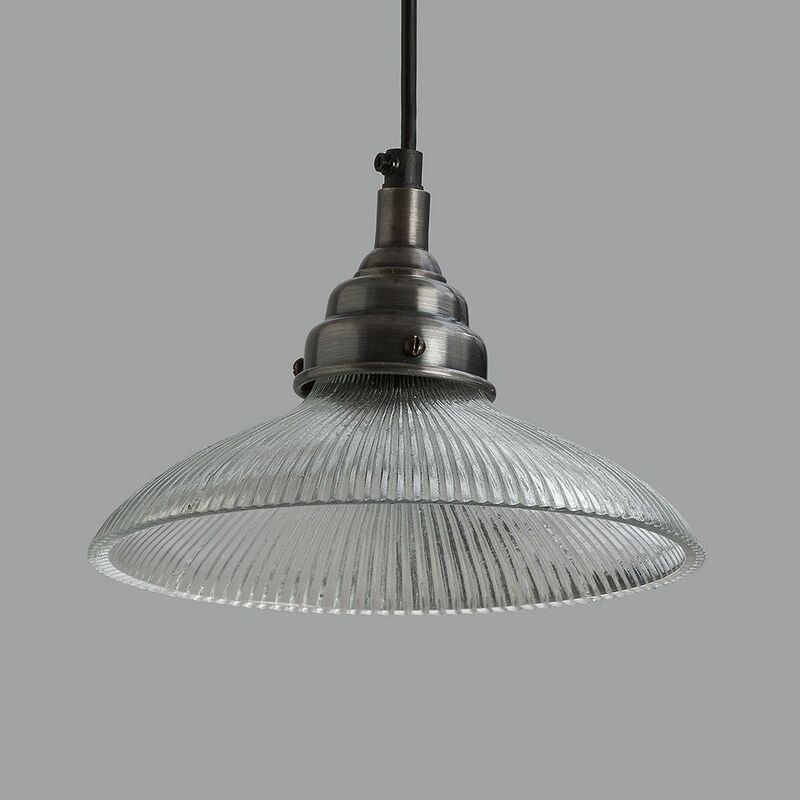 Inspired by traditional prismatic French lighting found in brasseries all over France, this recycled glass and nickel pendant looks great lit or unlit. 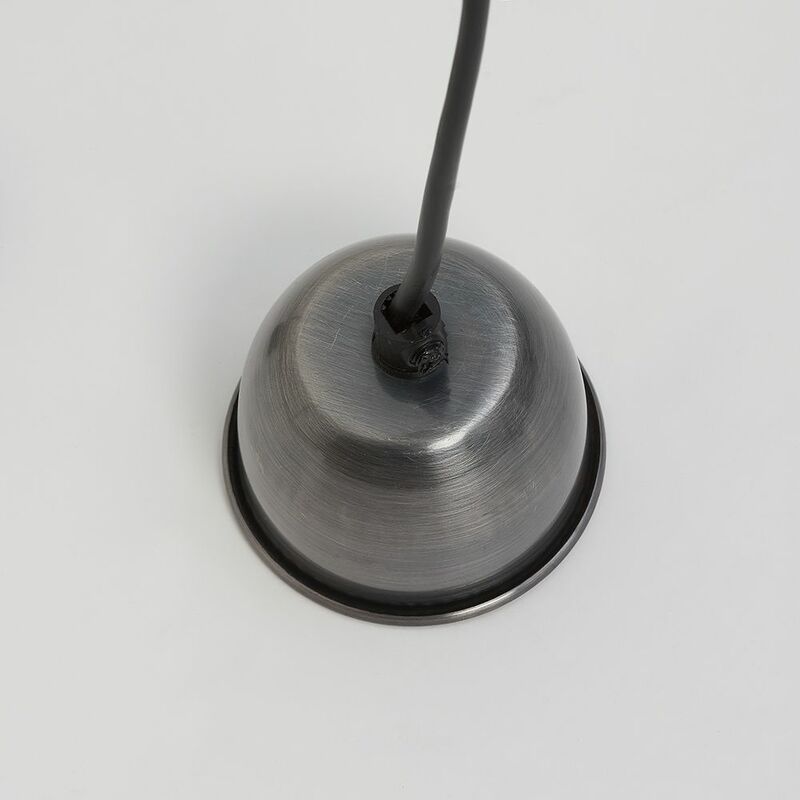 It comes with approximately 100cm of flex that can be shortened to any length and matching nickel ceiling rose. Ideal in kitchens, dining rooms or hallways, they look great on their own and also in 2s or 3s. Takes a standard E14 (small screw) bulb and is dimmable (maximum 25W or low energy equivalent). 22cm dia. x 15cm h.